This is part two to my Christmas gift ideas , getting closer now only a few weeks left until Christmas so l hope this list helps you decide. 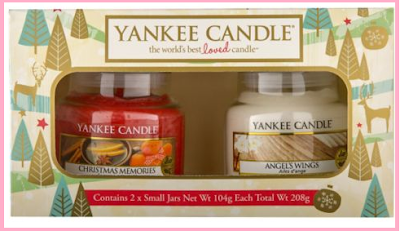 The first one is more of a stocking filler but if you are on a budget these Yankee candles would be perfect , they sell them in Boots on a 3 for 2 offer. 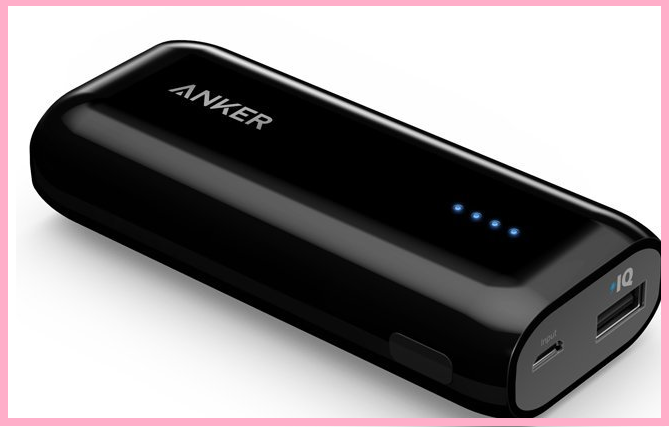 The next gift l have is from Amazon and its a portable charger , so if you go out and you can't find anywhere to charge your phone you can bring this with you , all you have to do is hook this up to your computer to charge . I got it from Amazon for £10.99 but the prices are always going up or down , l will link this product below so you can have a look. 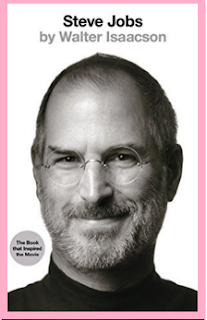 Another one I have is a book called Steve Jobs: The Biography, if you have anyone who loves biographies this is a good one to get. l got this from Amazon as well and they sell a lot of books at a reasonable price so l will link this below and the prices vary depending on what covering you want . 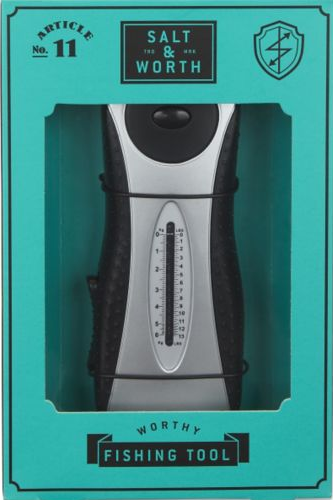 The last one is from Salt &Worth, it is a fishing tool .I think it is pretty cool because you can open bottles with it , its a fish scraper and has a fishing line fastener. You can get this from Boots on the 3 for 2 offer. 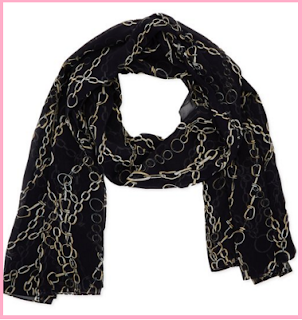 It costs €22.00 and l will also link it below.